Whether you need a sports bra for your most intense workouts or are simply wanting more durable fabrics for your everyday needs- we can help! Our selection of sports bras begins at a 30 band through 46 with cup sizes A-K through the best quality brands you can find. 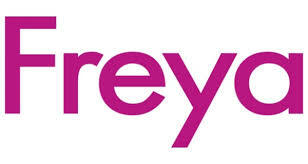 We offer a selection of compression, front closure, wireless, underwire, and razor back functions in all colors. 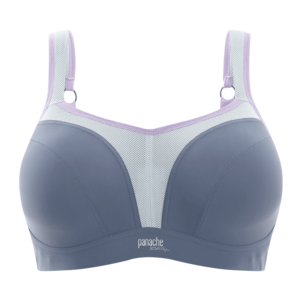 Panache Sport features full coverage cups to ensure nothing stops you from performing your best. Adjustable straps with positioned J-Hook. …and so much more in store!